Kyle from Bennett Air Con Pty Ltd came and quoted the job for me within 24 hours and the work was subsequently completed 5 days after. Very efficient, good workmanship and highly recommended. Kyle from Bennett A/C has been efficient, communicative and professional the during a near week long install. He has been very neat and tidy and his work is precise. Bennett’s quote was very competitive and the work progress to date has been without a hitch. Thank you so much for the great job you did installing our AC. Both Kyle and Lana were a pleasure to deal with, and you have done a brilliant job for us. Thanks again. Having called different aircon companies with no joy, total lack of interest by all of them, we were lucky to have Kyle from Bennett Air Con referred to us. He came to us within 24 hours and we had a quote from Lana the next day. Their dealings were so efficient and professional. They confirmed a date for installation and a 7am start time and he arrived right on time! The job was done so well, no cleanup required, couldn’t be happier. I’d highly recommend Bennett Air Con if you want a reliable professional and friendly service. 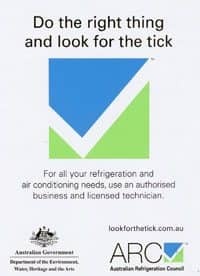 I hired Bennett Air Con Pty Ltd to remove the existing aircon. It was pretty good. The job was nice and clean! 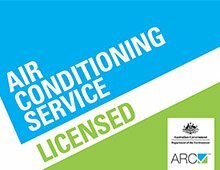 We went with Bennett Air Con Pty Ltd to install our air condition in our units. They were great and will definitely hire them again! Kyle from Bennett Air Con Pty Ltd installed our a/c this morning. He was punctual, efficient, came prepared, cleaned up all his stuff and is just an all-round very nice guy. 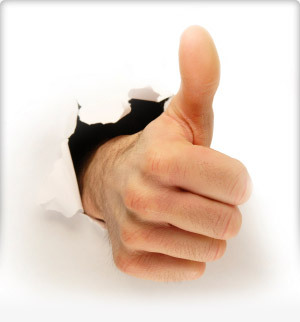 I wouldn’t hesitate to recommend Bennett Air Con Pty Ltd. Great job Kyle. The installation went smoothly. Very efficient, clean and reliable. Highly recommend. We are so happy with the outcome! The unit is sitting perfectly and beautifully on our wall. Kyle and Lana are very professional. They have made the experience easy from getting a recommendation and a quote that is ideal for the space, to an immaculate installation. Kyle took a lot of care to make sure that positioning is centred, there is minimum (near zero) visibility of pipes and that a thorough testing has been done. Kyle and his team were very professional and personable. It was very evident that he has a lot of expertise and experience. His recommendation on the air con unit was perfect for us. The installation was seamless and he did a very neat installation work. I am very happy with the experience and would recommend him to anyone that is house proud and wants top quality work. If in need of air con or heating Kyle are Lana were fabulous. Attention to detail and excellent service and advice. We are now warm and cosy for winter. Thanks again for your help!